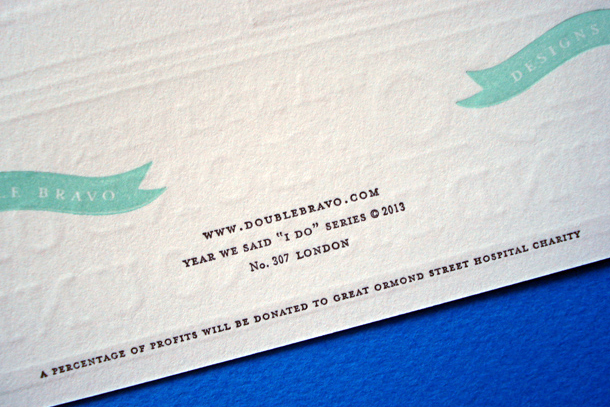 Fresh off the press the 2013 Year You We Said "I Do" have arrived. 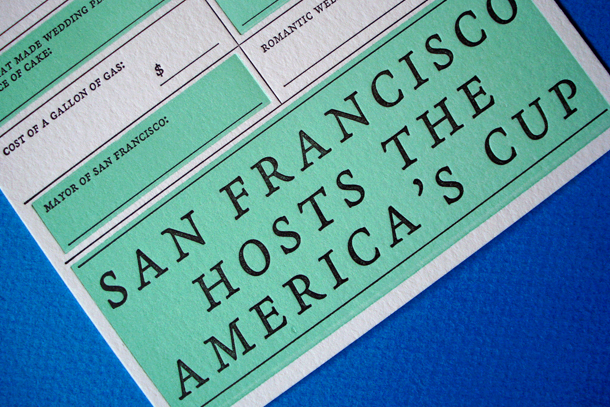 New York, London, Chicago, Los Angeles, Portland, San Francisco and Houston. 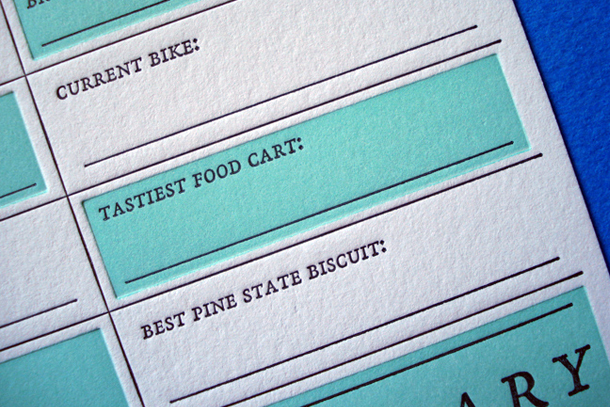 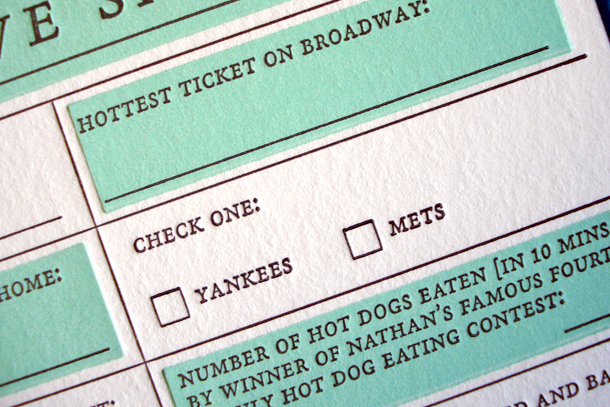 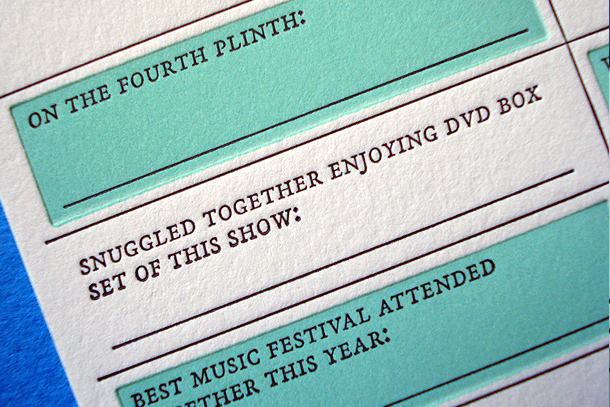 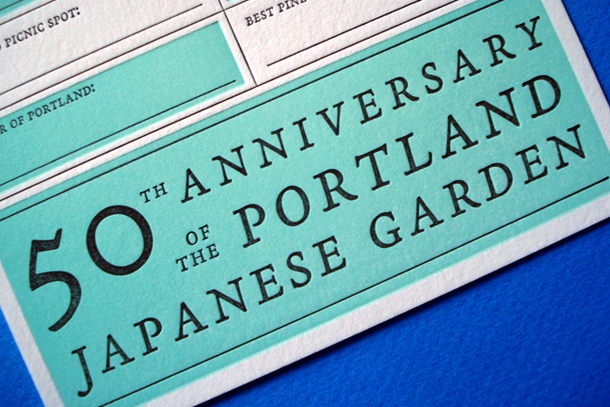 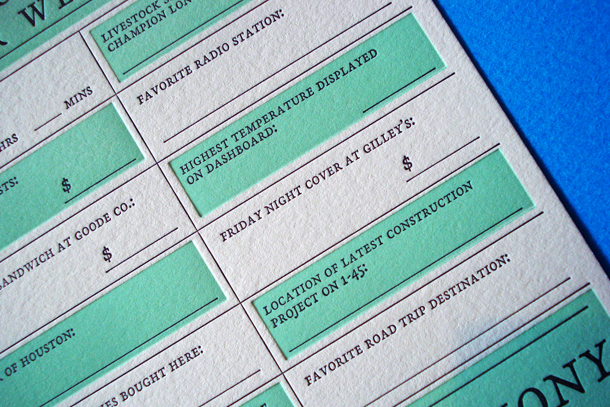 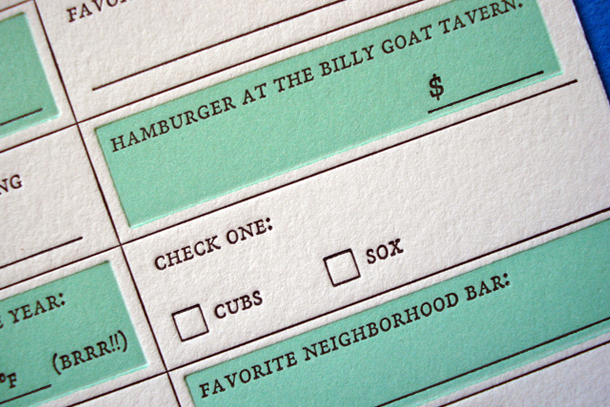 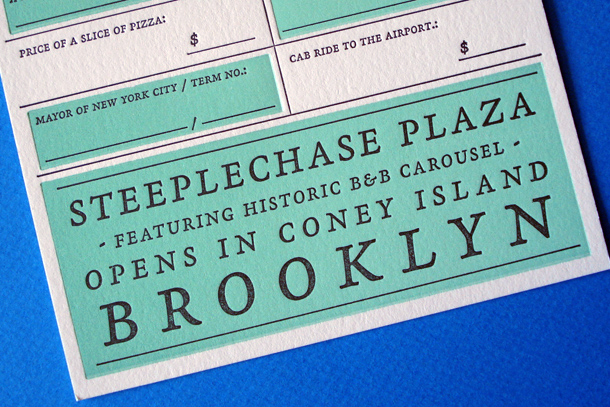 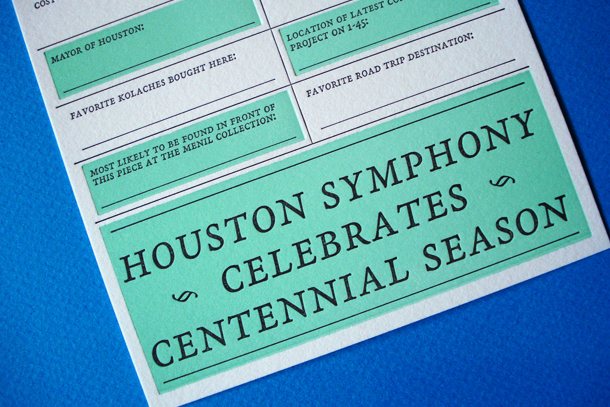 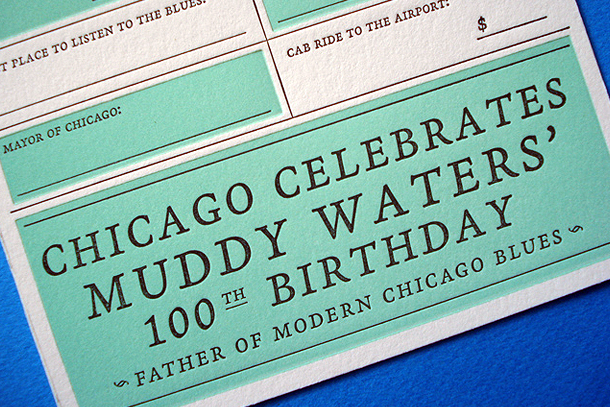 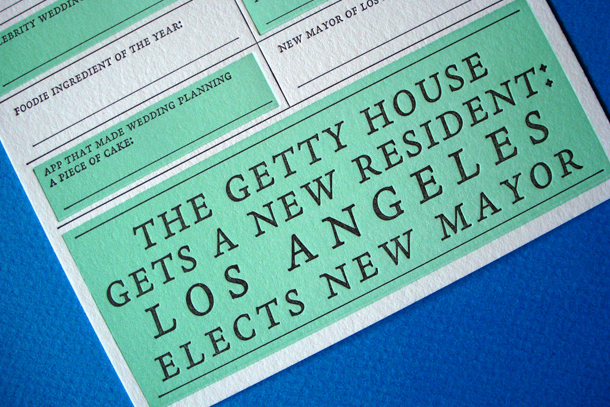 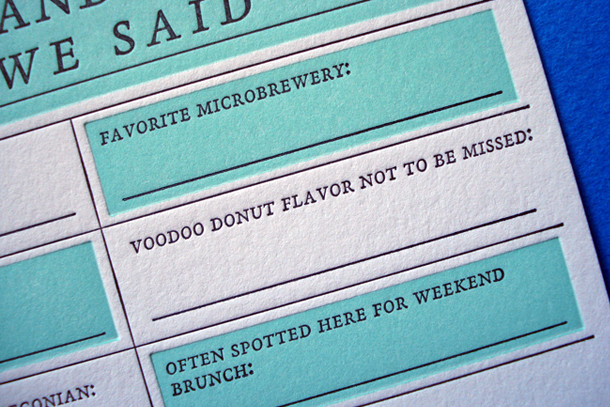 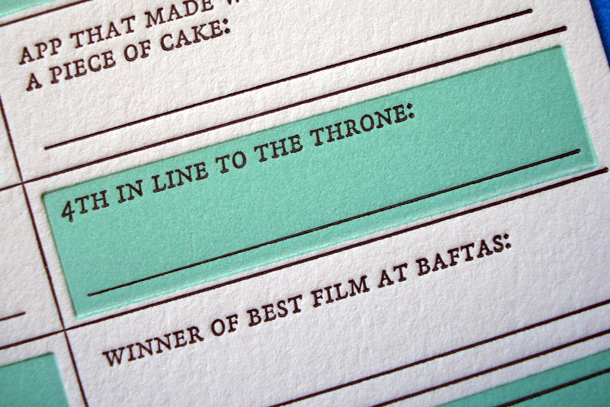 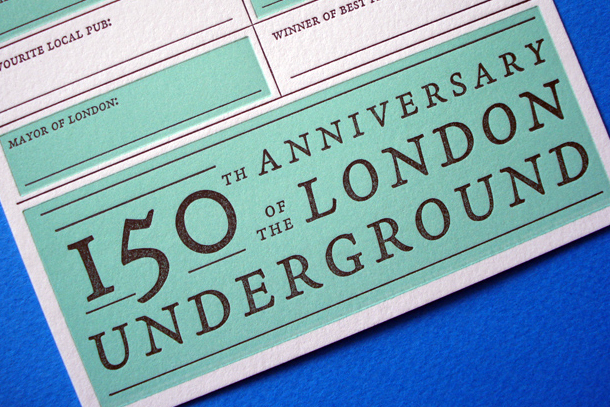 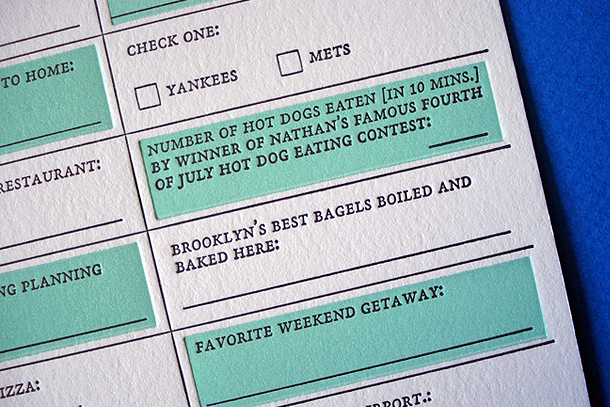 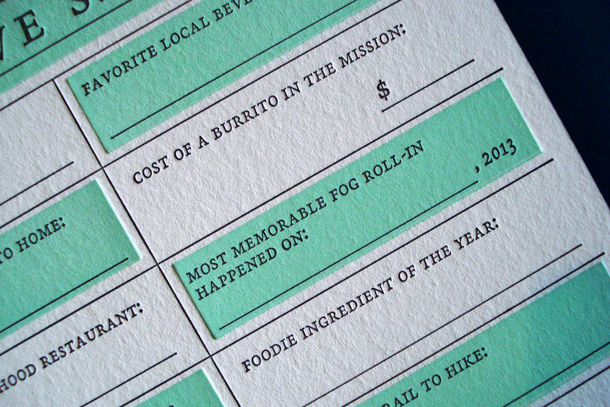 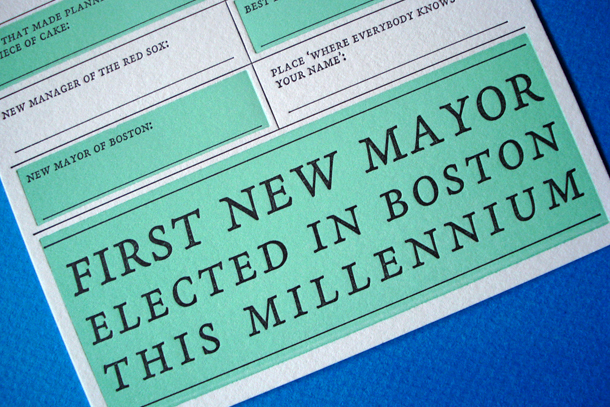 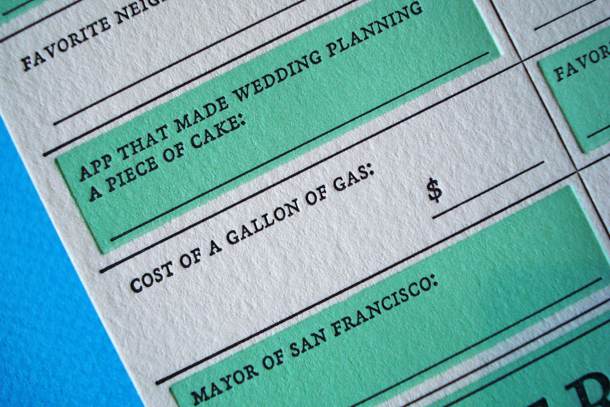 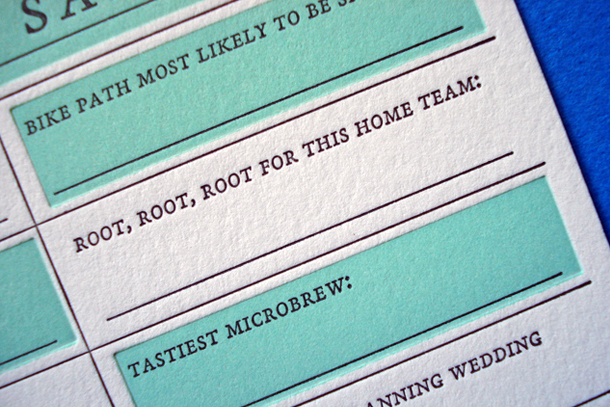 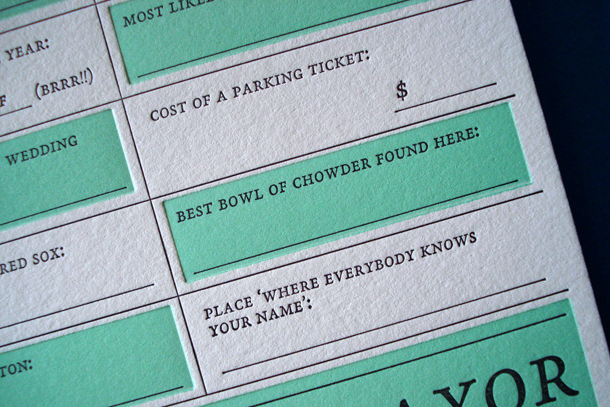 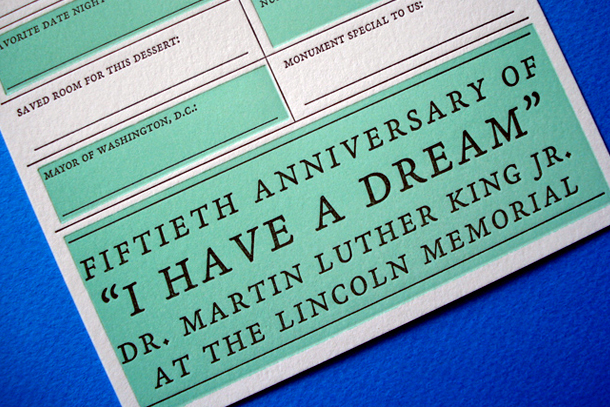 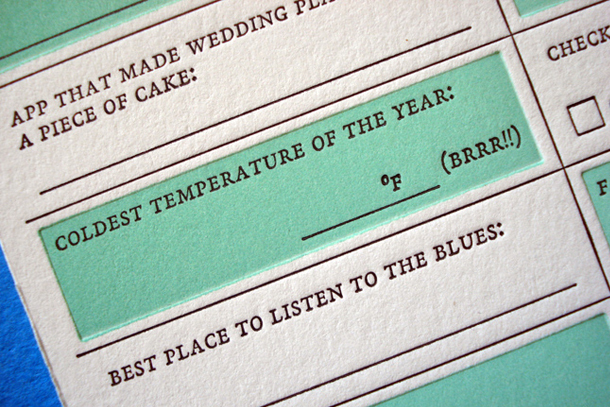 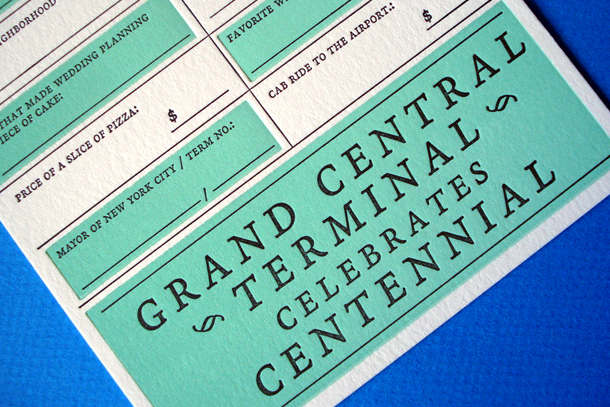 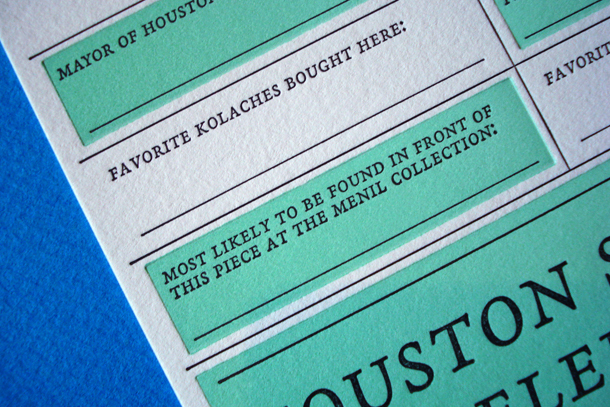 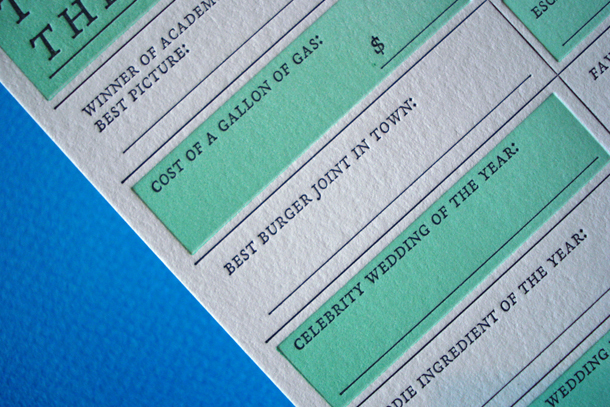 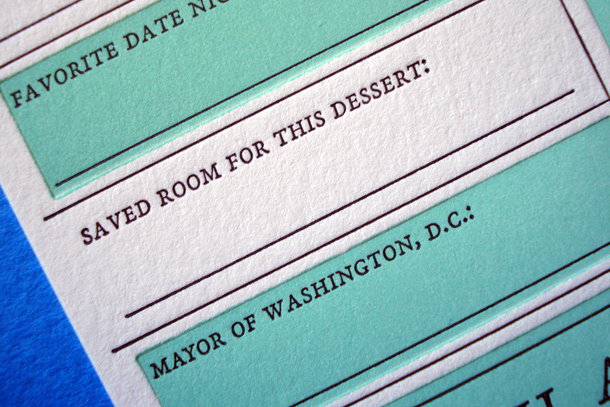 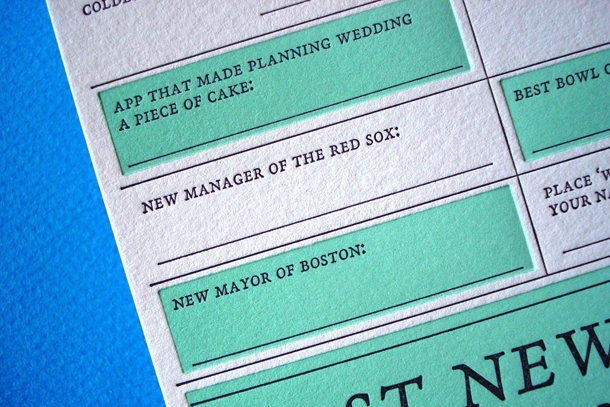 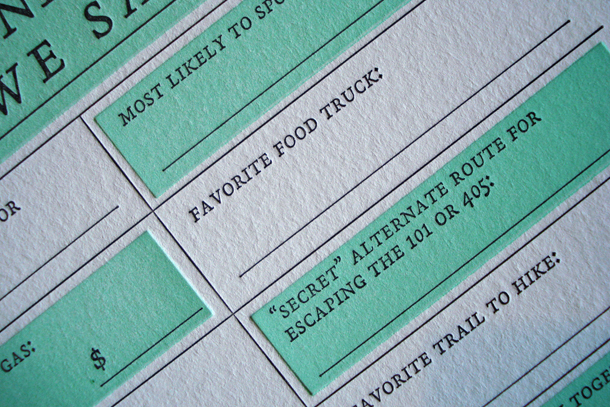 These letterpress cards are both time capsule AND future family heirloom. 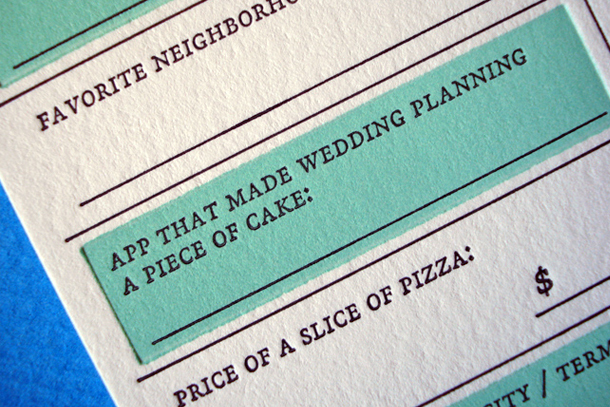 Send one to the newlyweds in your life; out and about and in love.